Want to learn to make your own home décor and save money? You can learn from the comfort of your home. 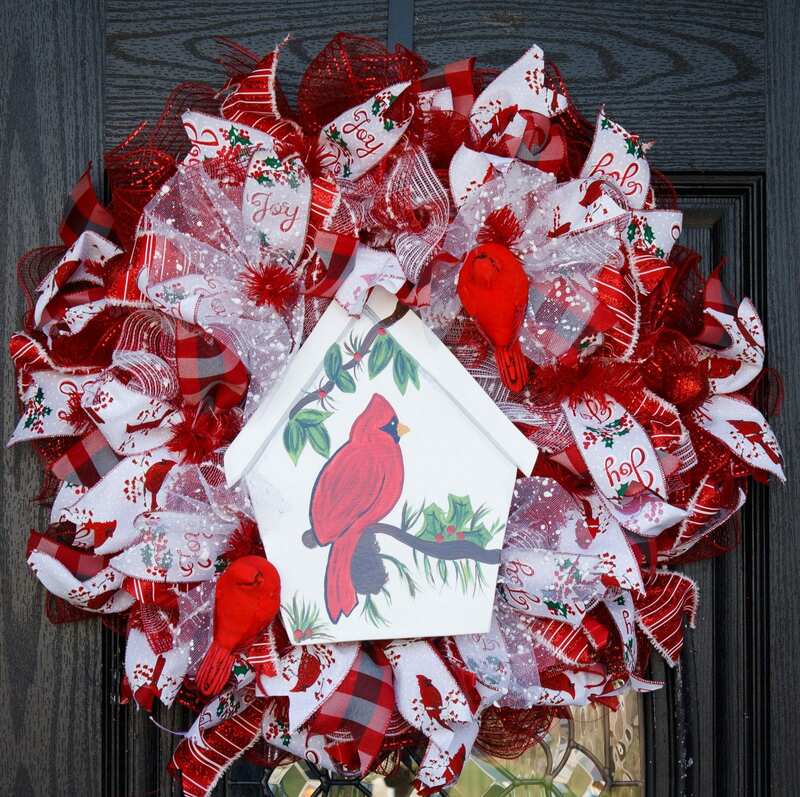 Have you always loved decorate your house and door? How many times have you wanted a fabulous wreath but could not find the color or look you want, or it was just too expensive? 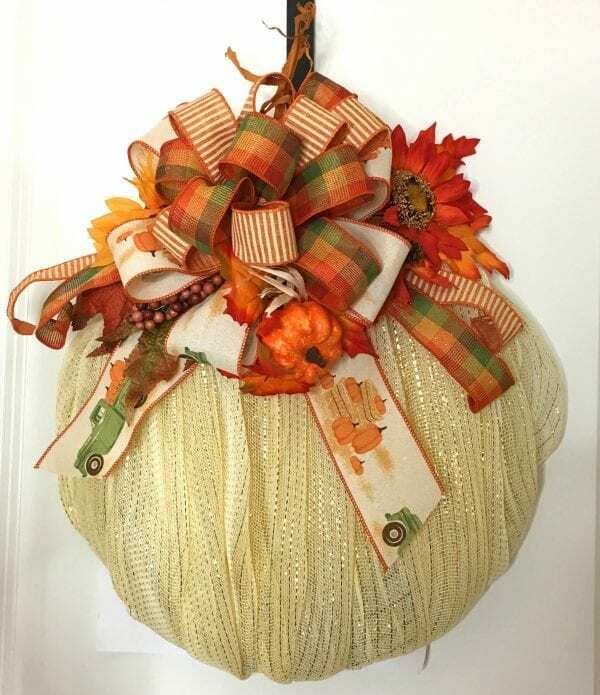 You can learn to make your own fabulous wreath to keep or to sell. Get that designer look without the designer price. Wow your family and neighbors with the creations you will learn to make for your home. Want to own a successful business? Do you want to work for yourself? 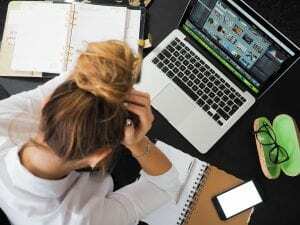 Do you hate your 9-to-5 job? Do you want to have consistent income from your business? Do you want to learn to have multiple streams of income? Do you want to have a little extra money? Are you a stay-at-home mom who would like a little extra income? Are you retired and need a little extra income but don’t want to go back to work? 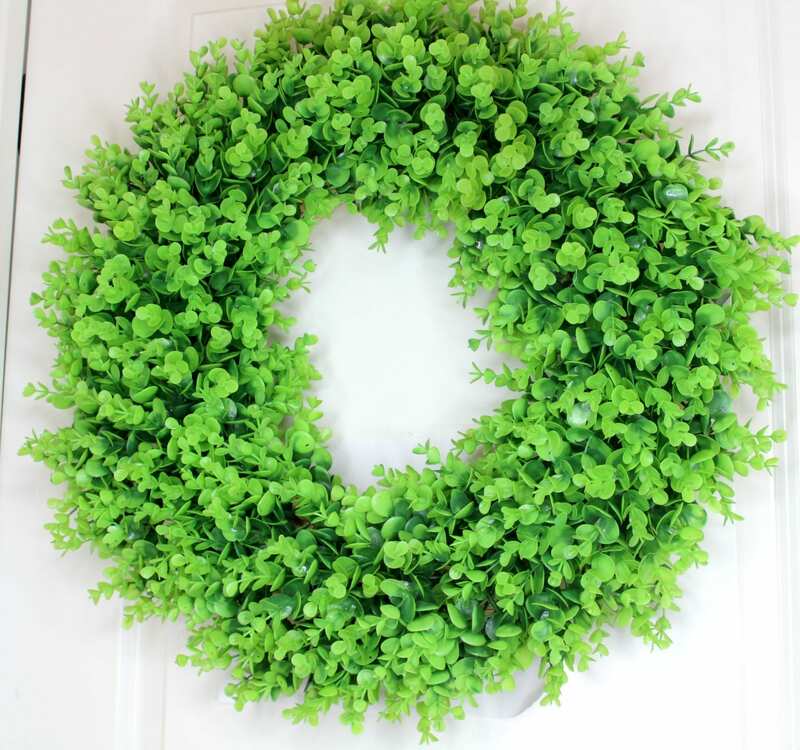 You will have so much fun learning different techniques and tricks to wreath making. It’s so much fun making beautiful creations for your home, family, friends, and the world. You will love making designer creations and making friends with others in our wonderful community. Worry about selecting colors that match or confused about what style to use? Want to learn to make gorgeous bows? Want to learn to attach signs securely, without worrying they will fall off? Want to learn where to buy supplies and how to use your leftover material? Want to learn to work with deco mesh or florals? 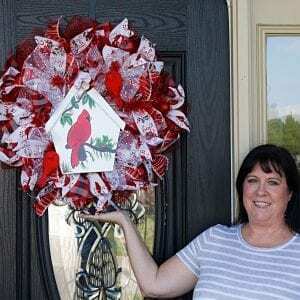 Want to learn to give your wreaths dimension? Want to learn wreath recipes that you can use over and over? Want to learn in the comfort of your home at your own pace? 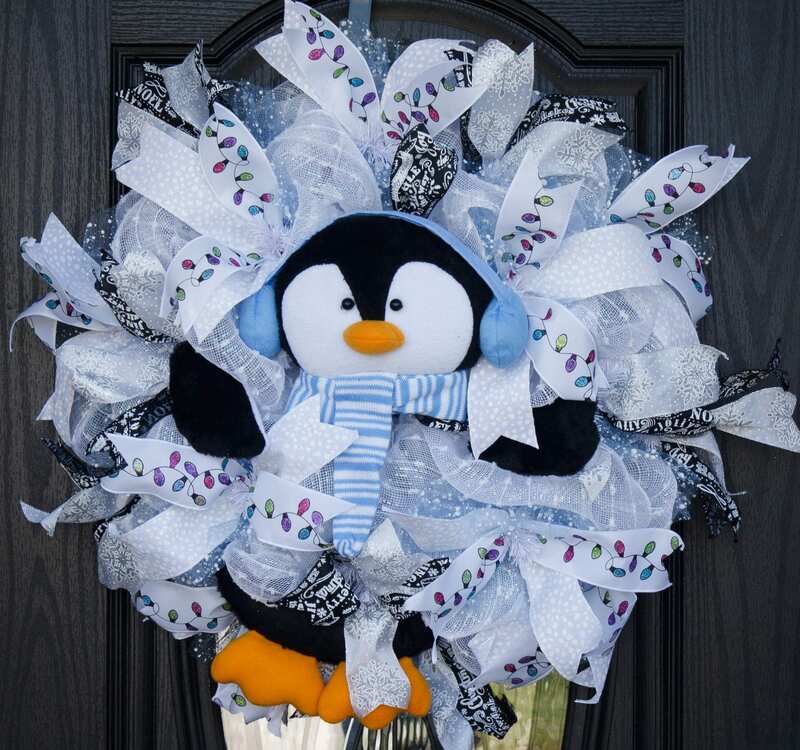 Want to learn how to make some money with your wreaths or just wow your family and friends. Over the past 5 years, I have taught Thousands of women and men to make beautiful one of a kind wreaths. There are so many tricks and tips I have yet to teach. I am constantly learning new techniques and tips that I have to share. A taped video each month with a wreath or other project broken into easy to understand sections. A supply list for each project and where to buy the supplies. Bonus Facebook lives where we will make a project together. A chance to be in the “hot seat” where I will make suggestions on your creations giving you an opportunity for one on one coaching. Access to ask me questions directly and a community of other wreath creators to give you feedback, encouragement and ideas. My long list of vendors (both wholesale and retail). My complete list of tools of the trade and where to purchase them. 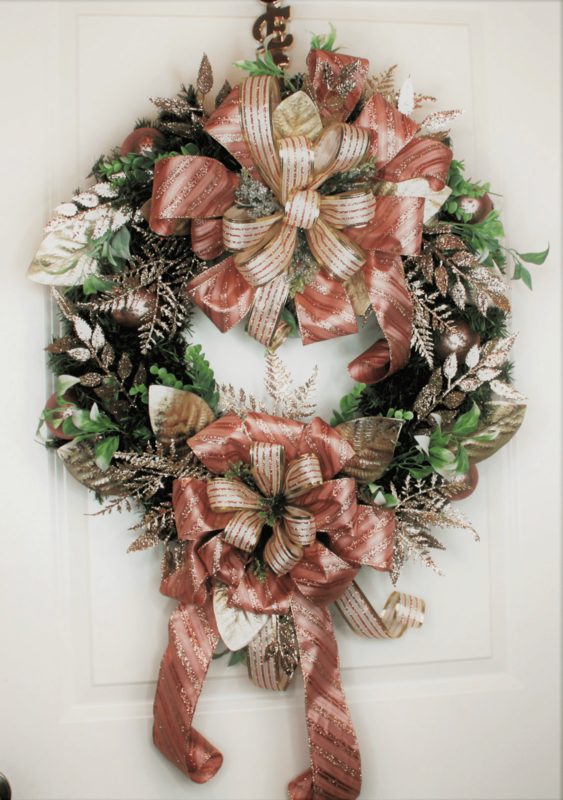 Tips on how to choose the best supplies and colors for wreaths. Inspiration from other creatives and access to an amazing community. Tips on trends and what is “hot” in our industry. Learn to price your creations and where to sell them. PLUS… training on how to sell your creations and grow your wreath business. You will learn how to make seasonal wreaths, including what is trendy as well as every-day wreaths that can be used all year round. Learn little tricks to take your wreath making to the next level! Whether you are a newbie or an expert this group is for you. This group is for beginners and experts alike! My training will be taught in a very easy to understand manner. 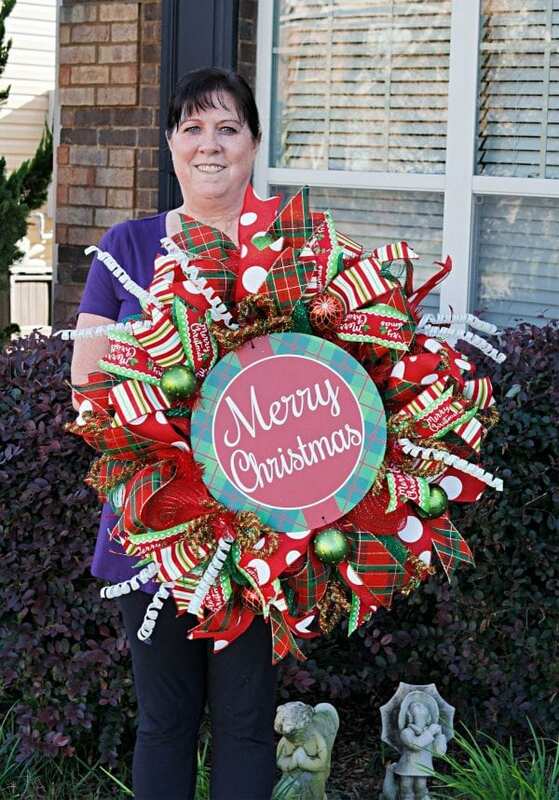 Even if you are an experienced wreath maker you can always learn new tricks or methods to add to your skills. 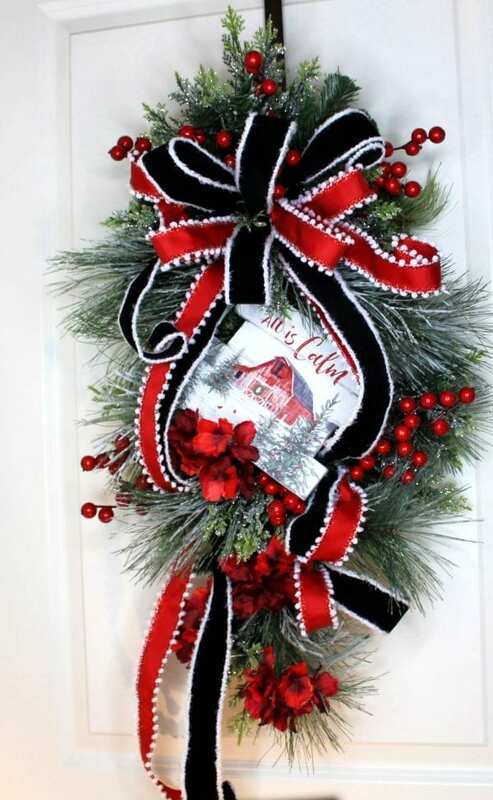 Do you want to add income making wreaths, whether it is just a little extra money or making a full-time income? 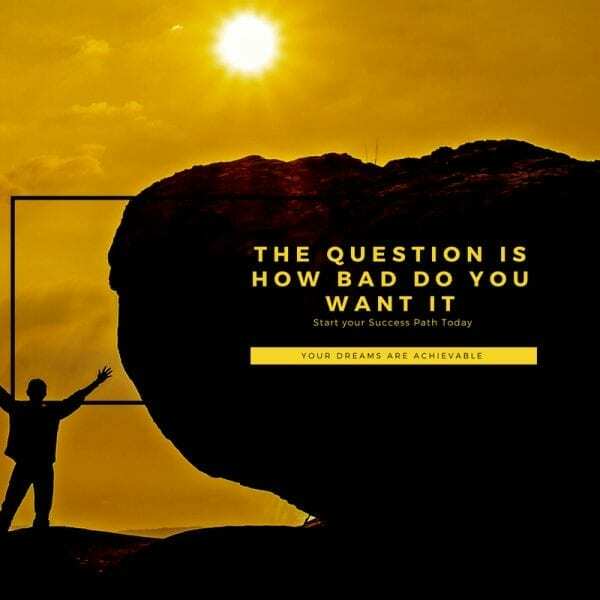 You will find additional training here to get you started on your dreams. Learn to build your portfolio and keep up with every changing trends! Learn where to sell and tricks to find your customers. Join TODAY and start now! If you answered yes to any of these questions, then you need to join my business community and learn how to start and grow your business today. Learn in a positive and encouraging environment. In my monthly business community, we focus on training you how to have multiple streams of income, be successful with social media, and how to set your business goals. I will help you set your business up for success, from which business type to choose, to setting a business name, establishing your brand, and getting a good customer base. I will help you determine the best way to use your knowledge and skills to create a business that will succeed. Whether you make products or provide services this community will help you succeed. So…. if you are ready to be successful, then come join our community and grow your business. Learn to set your business up to work smarter and not harder. Learn to make your business work for you and your life. You can cancel at any time.